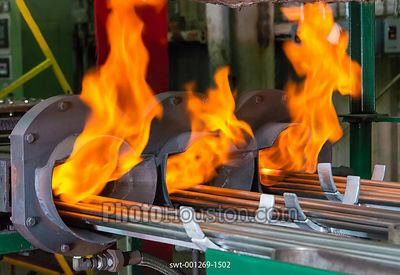 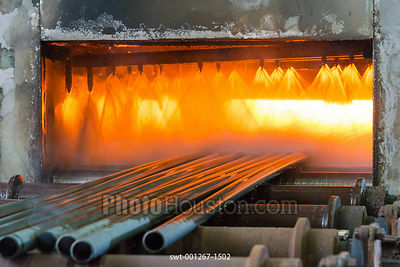 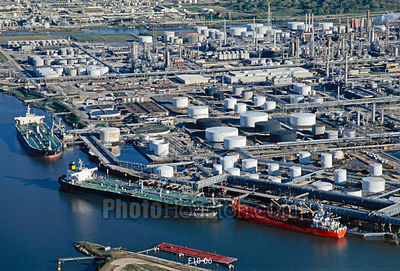 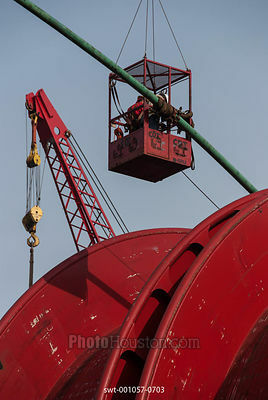 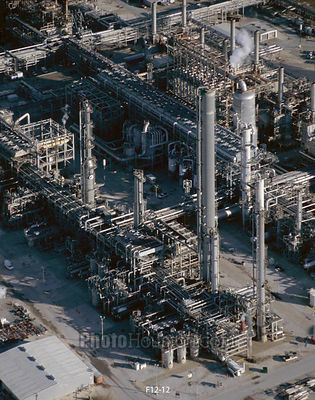 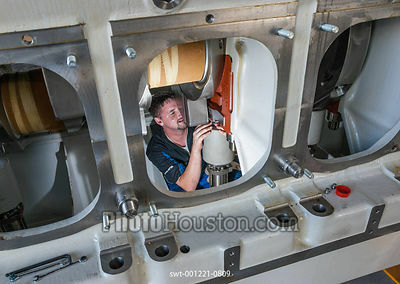 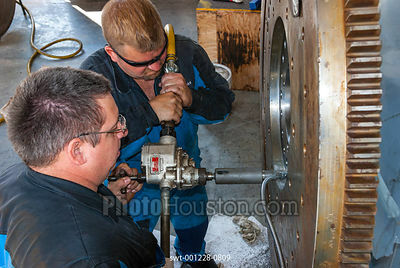 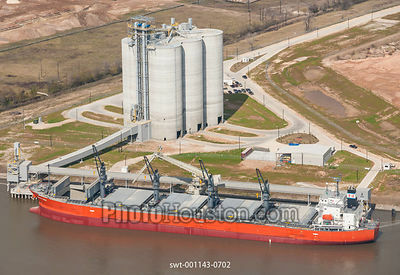 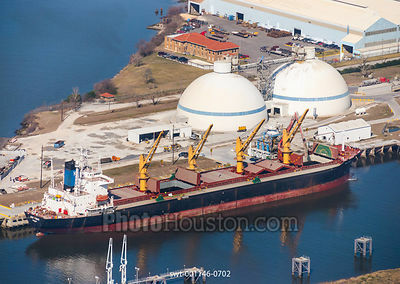 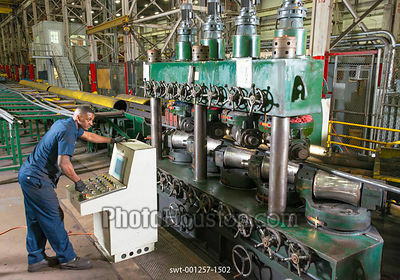 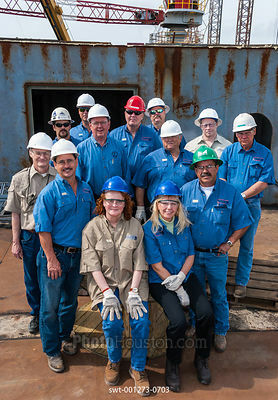 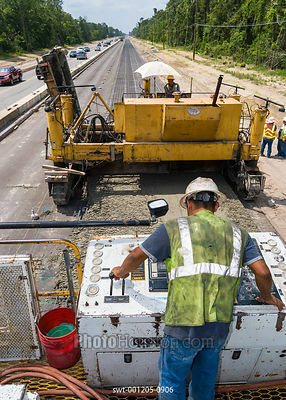 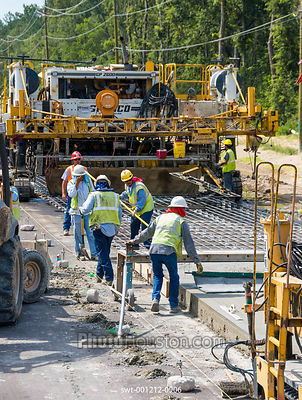 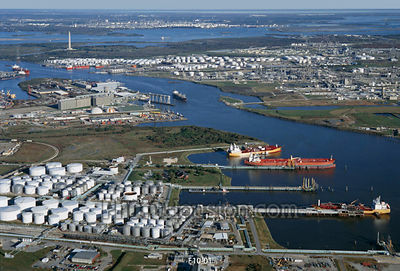 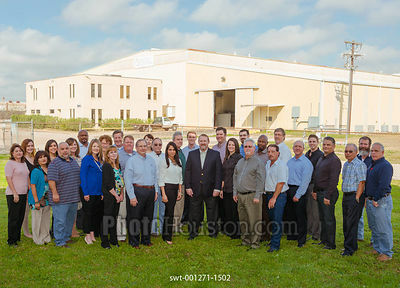 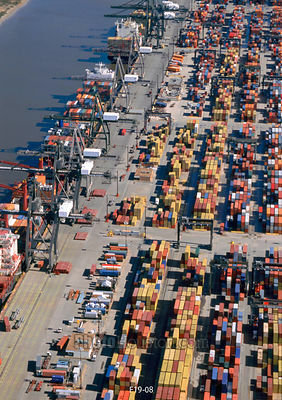 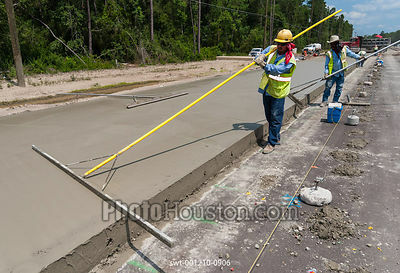 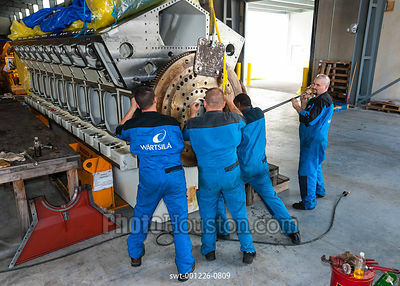 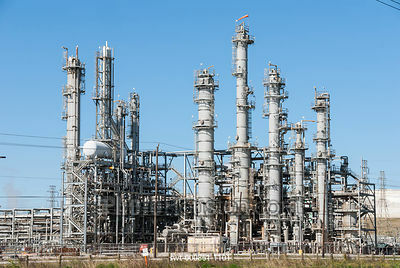 This industrial photography shown here represents work I have produced for various Houston industrial companies. 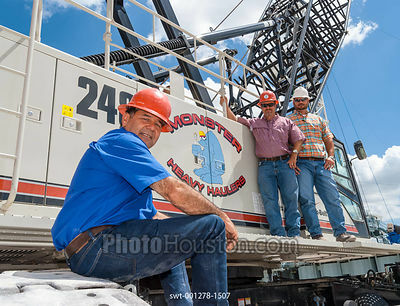 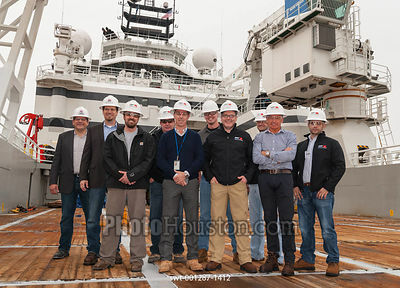 In Houston, oil services and heavy industry support much of the local economy. 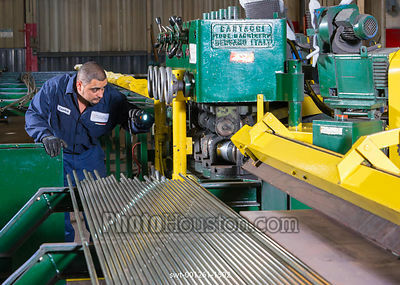 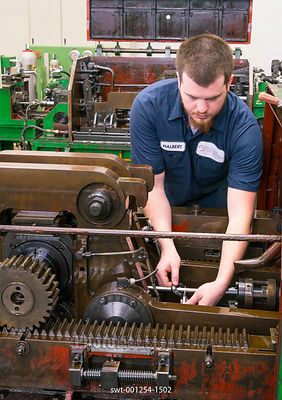 This includes companies involved in engineering, construction, manufacturing, machining and fabrication. 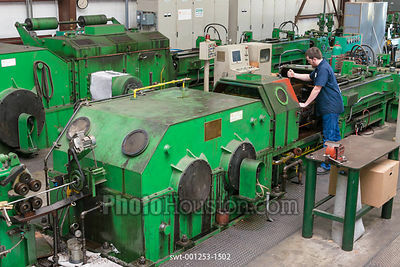 As you look at the photography click "image info" to read details about each photograph. 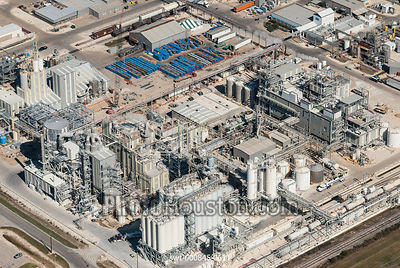 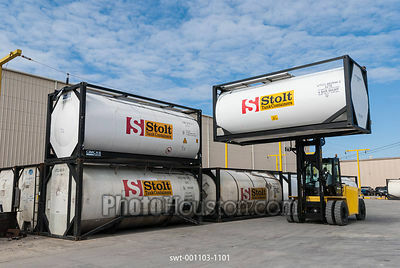 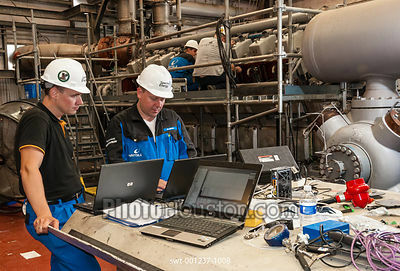 If you are looking for an industrial photographer please contact me so I can learn about your project requirements.